The People’s Bank of Zanzibar (PBZ), a state-owned and one of the oldest commercial banks in Tanzania, has successfully deployed and gone live on ICS Banks Islamic and ICS Banks universal software suites from ICS Financial Systems Limited (ICSFS), the global software and services provider for banks and financial institutions. 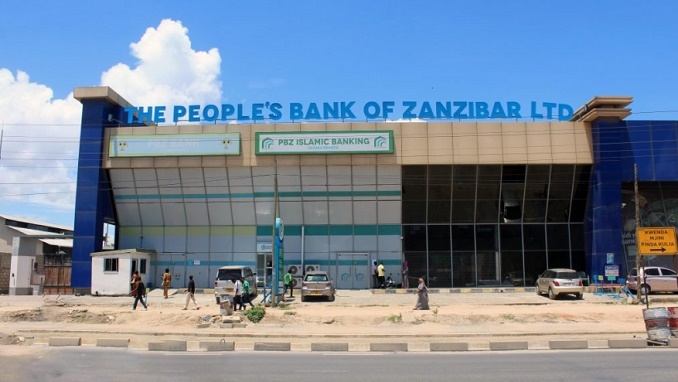 PBZ is a fully-fledged commercial bank offering banking services in conventional and Islamic Banking for both retail and corporate customers in Tanzania. PBZ was established in 1966 and is 100% owned by the Government of Zanzibar under the Ministry of Finance. ICSFS replaced PBZ’ legacy system and multiple disparate systems with its universal Islamic and conventional flagships and awards-winning banking and financial solutions ICS Banks Islamic and ICS Banks universal software suites. PBZ will be working on ICS Banks and ICS Banks Islamic software suites’ Core Banking, Credit Facilities & Risk Groups, Lending, Remittances, Trade Finance, Investment & Treasury, Murabaha, Istisna’a and Parallel Istisna’a, Musharaka, Ijara, Tawaruq, Mudaraba, Salam, Qard Hasan, Time Deposit, Profit Distribution, Investment Certificate of Deposit and part of ICS Banks Digital Banking including ICS Banks SMB (Smart Mobile Banking) and IBS (Internet Banking System).